Jerry recently retired after 32 years of service in high school athletics, including 16 years as an Athletic Director. Jerry remains active as an administrator at the Ottawa-Kent (OK) Conference. 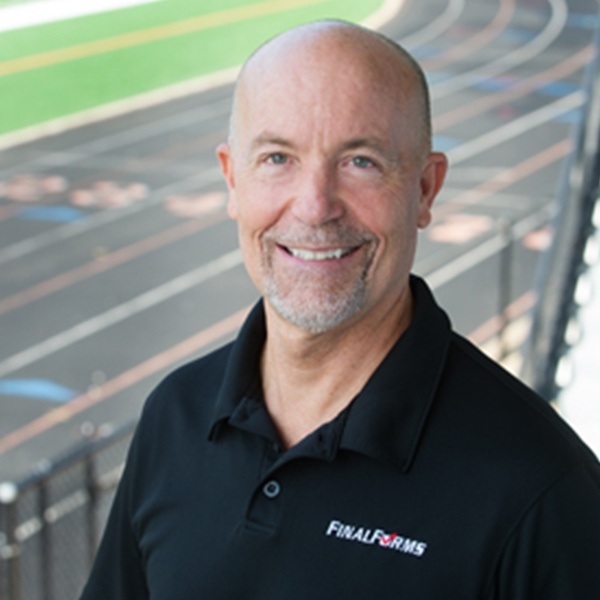 His in-depth knowledge of compliance, requirements, and standards in Michigan boosts the FinalForms team and provides your Athletic Department with expert counsel.